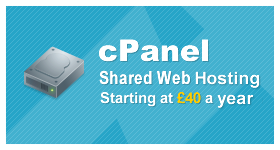 UK based cPanel hosting from just £40 per year, with POP / IMAP e-mail, MySQL and PHP included. 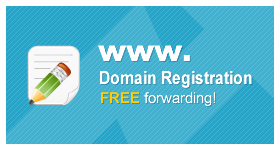 Find your perfect domain name and protect it within minutes, including free web & e-mail forwarding. 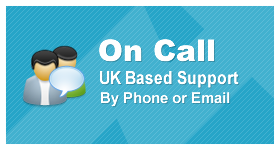 We are very proud of the support that we offer from our UK offices to all our customers by both e-mail and telephone.